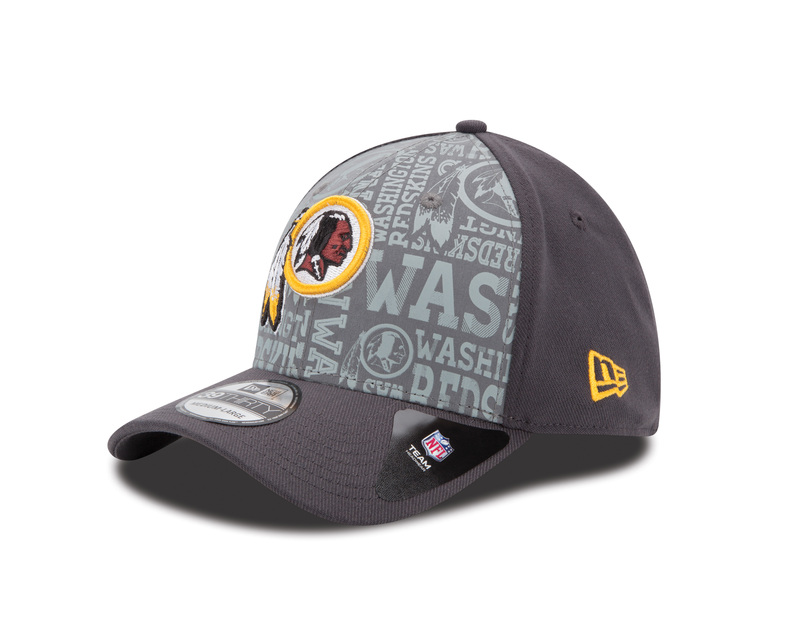 New Era has unveiled its new line of NFL Draft hats, including what the newest NFL draftees will wear when they walk across the stage at Radio City Music Hall in New York. 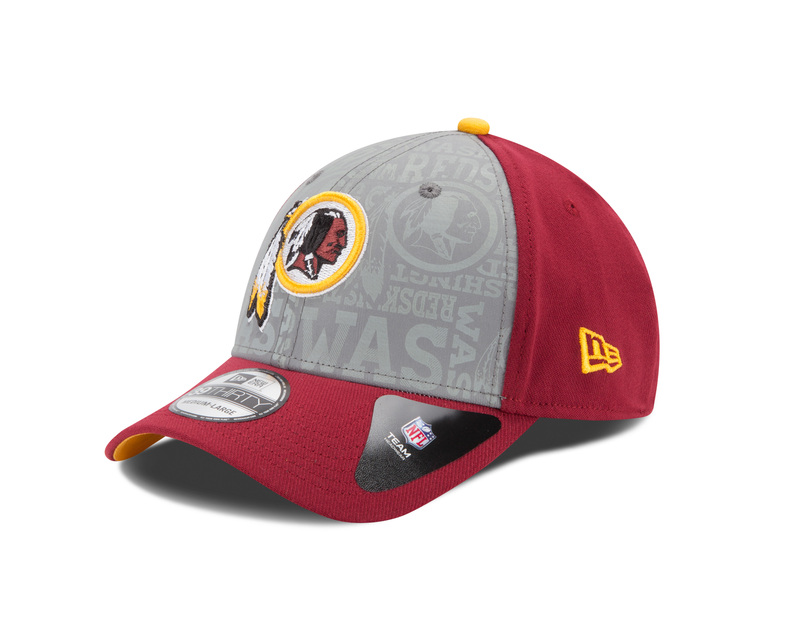 Like last year, the Washington Redskins don’t have a first round pick so whoever the team drafts first will likely not be on hand to wear the hat when they pick 34th overall. 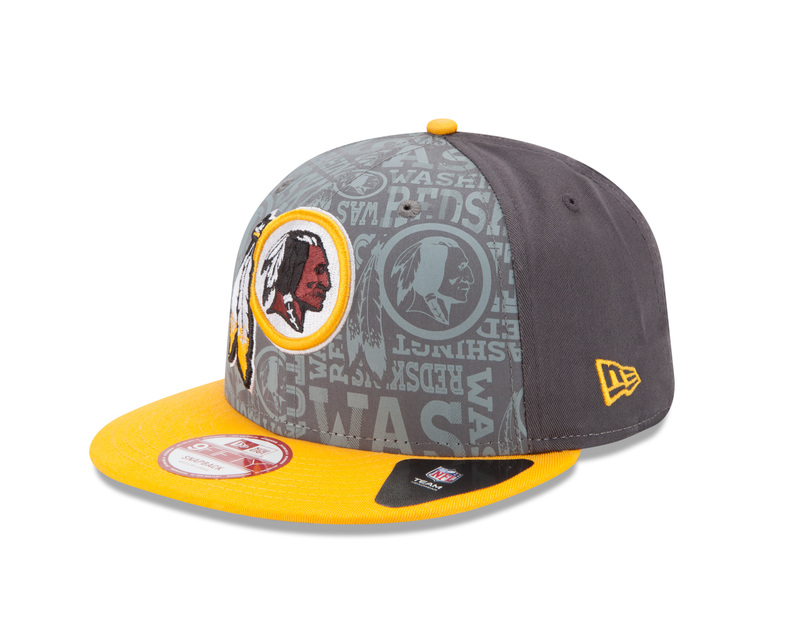 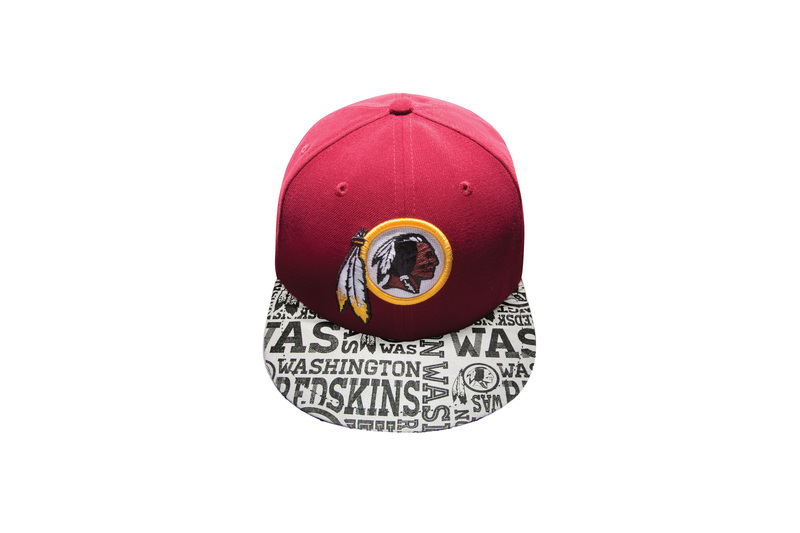 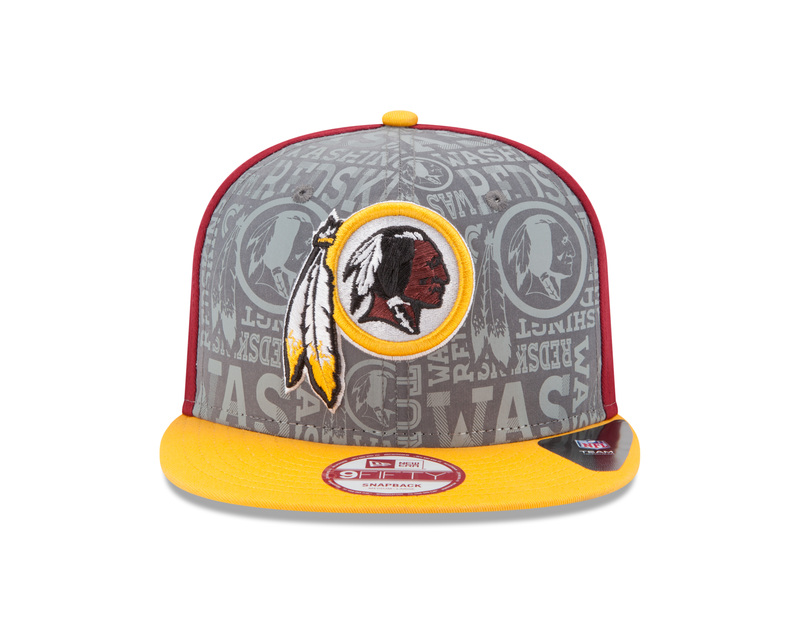 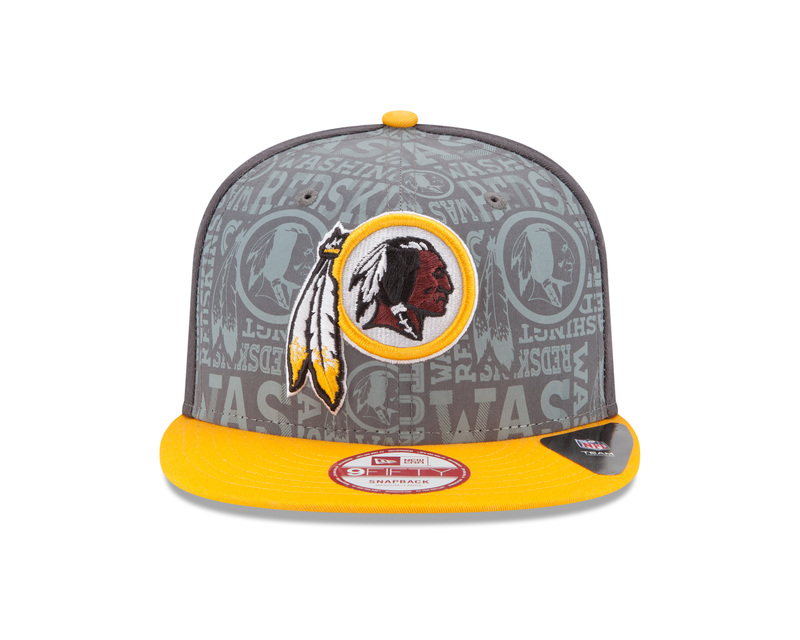 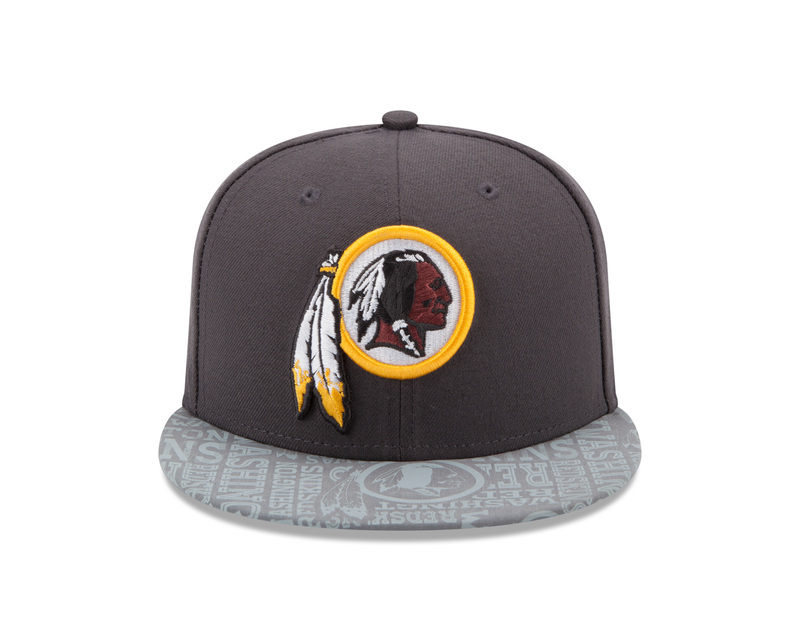 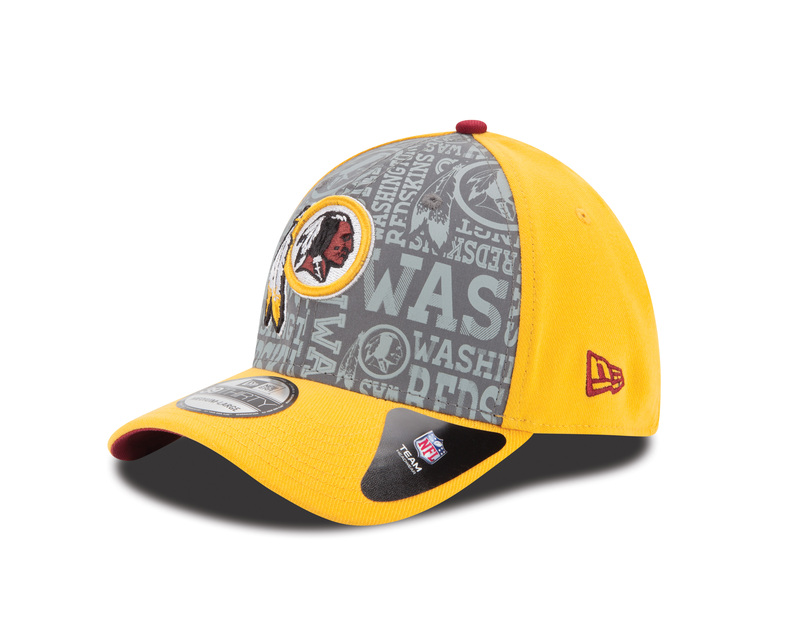 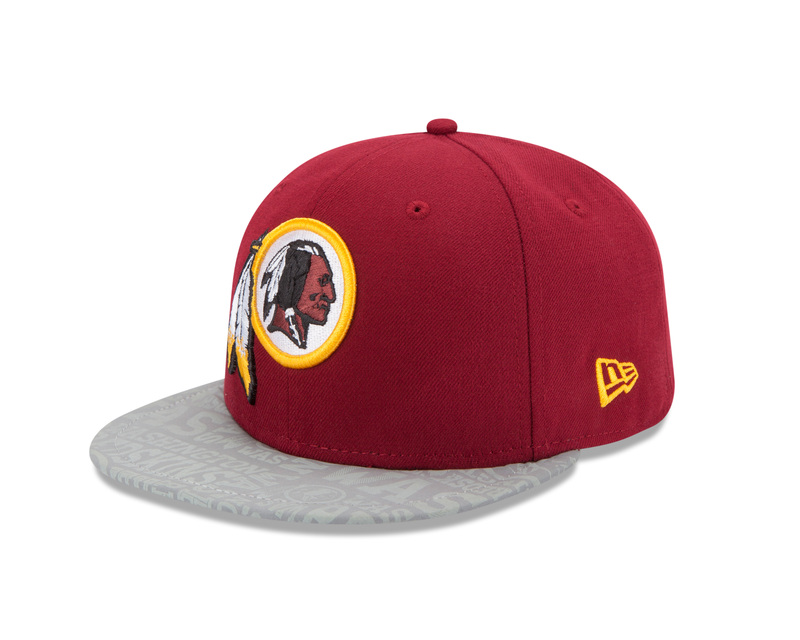 Without further ado, here is a look at the newest Redskins hats from New Era. 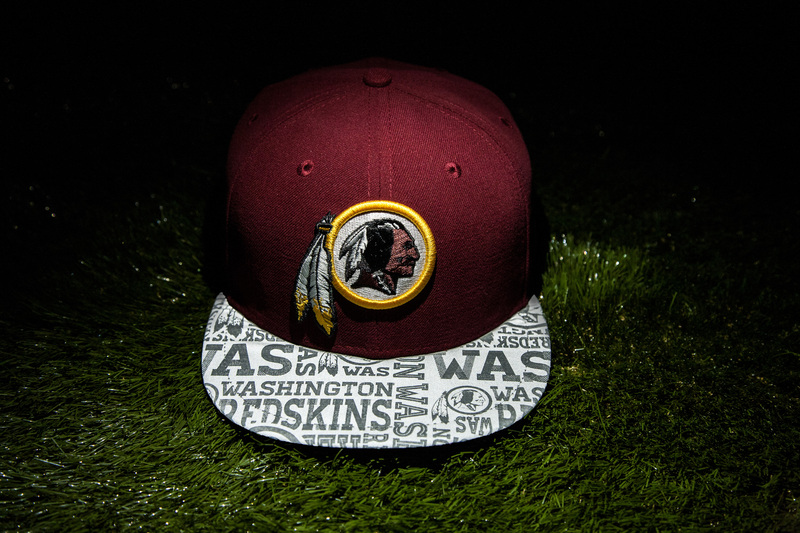 The first hat pictured, the 59FIFTY, is what the draft picks will wear. 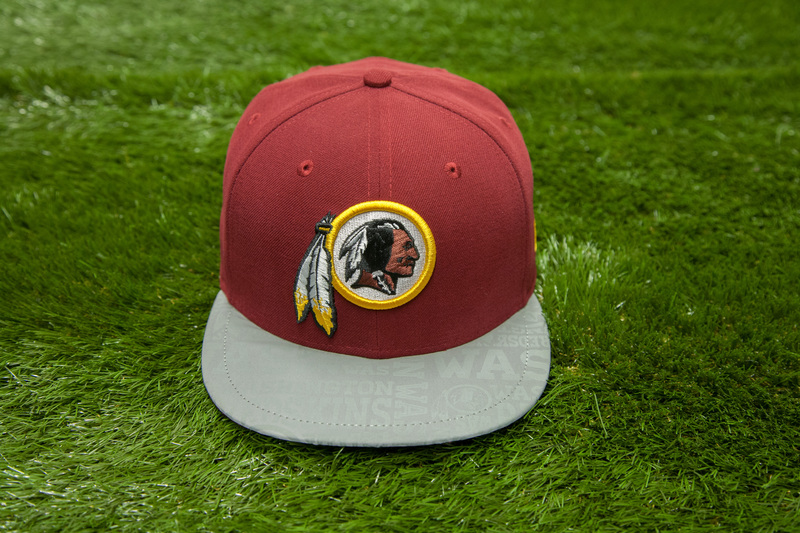 It features a light-sensitive bill that includes the team’s nickname, city and logo.